Absolutely over the moon… After 2 months of silence to be able to announce my shot of Martial Arts Expert and actor Daniel O’Neill for the short film Fixer by Matt Routledge is now public! My first ever Movie Poster! And of course my logo on the bottom of it next to Sony is a winner! 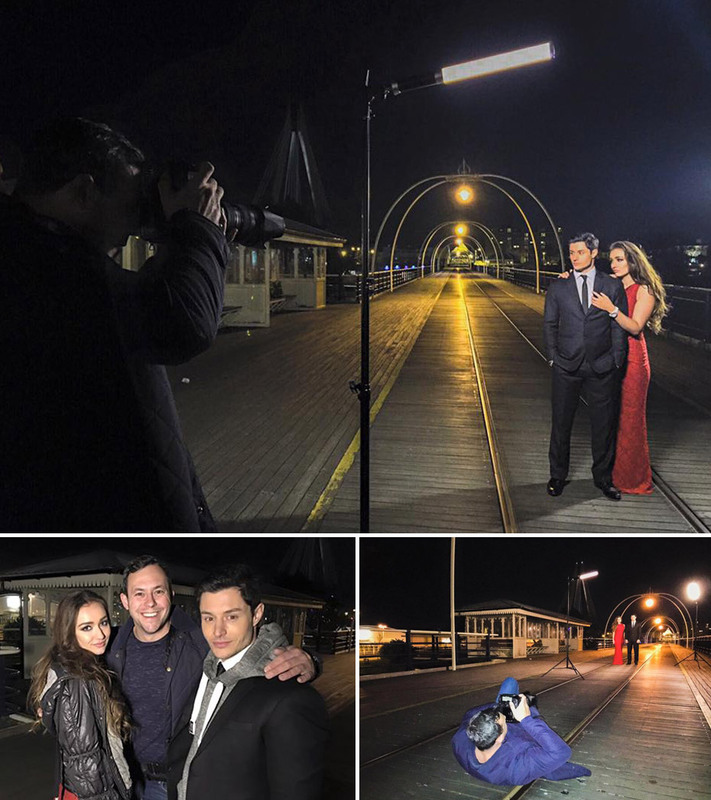 And keeping the location local by shooting it on Southport Pier was a great idea by all involved. 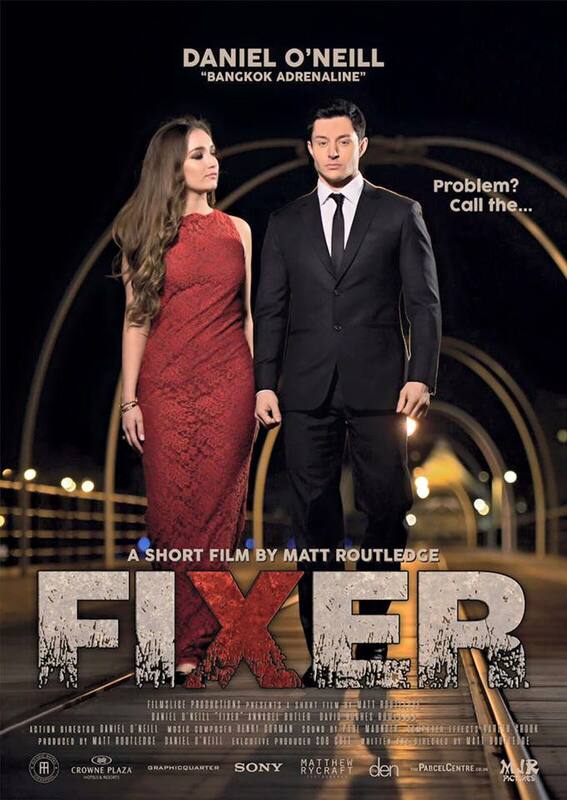 Fixer is a short movie by Matt, a local film director and camera operator. The storyline is very simplistic as in many short movies, it involves, lipstick, briefcase, a gorgeous women and lot of great martial arts scenes. The film will premiere on July 16th exclusively at the Fighting Spirit Film Festival in the Cineworld cinemas at 02 Greenwich. There’s some of the movie behind the scenes, whilst shooting the movie poster.